I think Microsoft has done a very good job of delivering technical documentation for SQL Server 2016 early in its life. This kb is a good example. Erin Stellato gave DBCC CLONEDATABASE a look in this blog post. So among other assorted fun, today I did this on SQL Server 2016 SP1. Database cloning for 'SRCE' has started with target as 'LONNY_CLONE'. 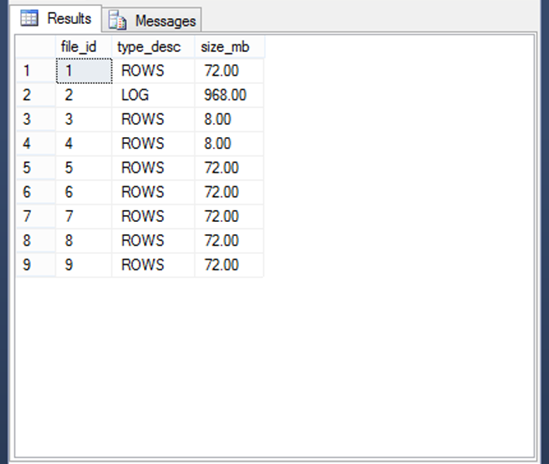 Database cloning for 'SRCE' has finished. Cloned database is 'LONNY_CLONE'. Database 'LONNY_CLONE' is a cloned database. A cloned database should be used for diagnostic purposes only and is not supported for use in a production environment. CPU time = 40643 ms,  elapsed time = 47261 ms. So... what is in that new LONNY_CLONE database? Not bad. 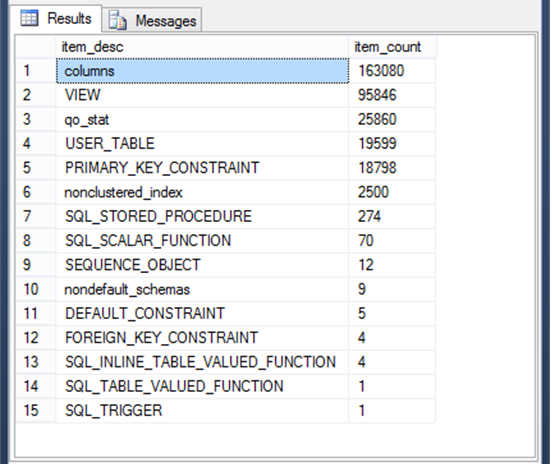 448 mb of database files, 968 mb of transaction log. This is going to be a great tool to enable investigating estimates and plan selection/shape.